Orthodontic care is an important facet of dentistry for growing children. 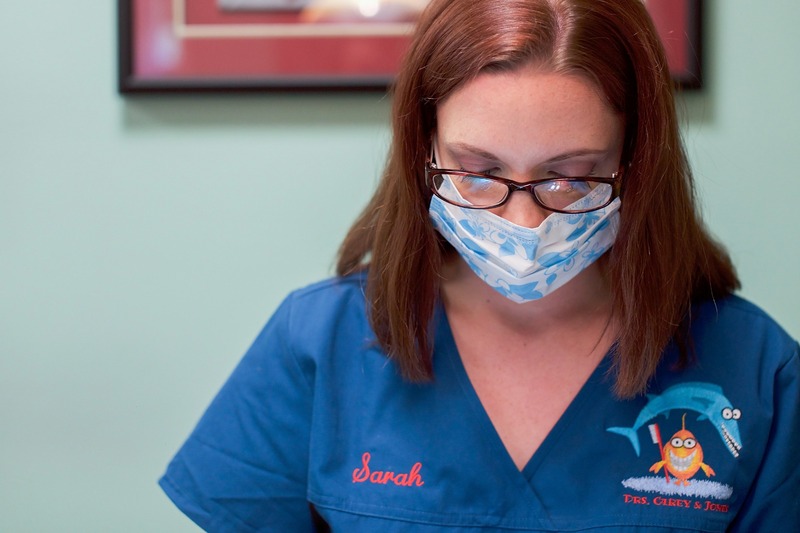 Properly timed care can greatly improve the function of the bite. In addition, the esthetics of the smile and overall appearance of the face can be improved dramatically during the rapid growth that occurs during childhood and the teen years. 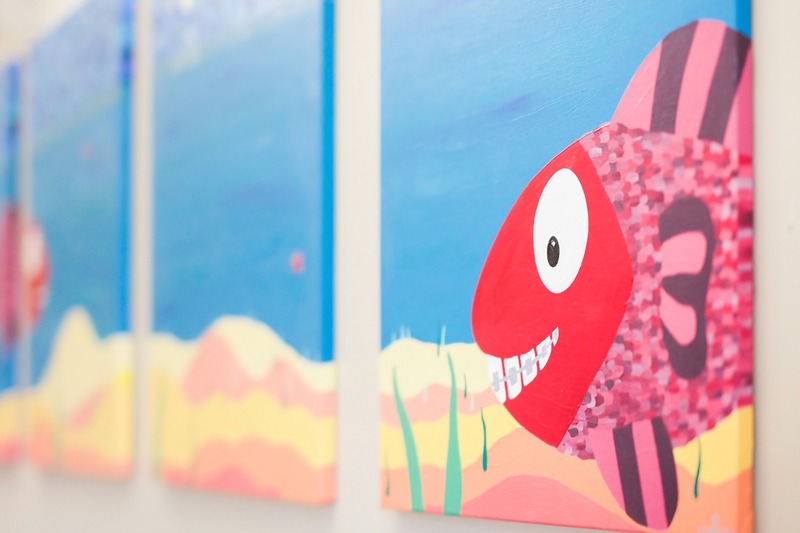 The benefit of your child being a patient in our dual specialty practice is that Drs. Carey and Jones evaluates your child’s alignment and bite at every routine six-month appointment so that treatment can be timed efficiently and effectively. In certain situations simple early treatments can alleviate larger problems later. Typically, the best time for full orthodontic treatment is during the middle school years when all of the permanent teeth are erupting. Treatment at this age generally allows for braces only one time instead of two or more times, and is less costly because it requires fewer appointments. 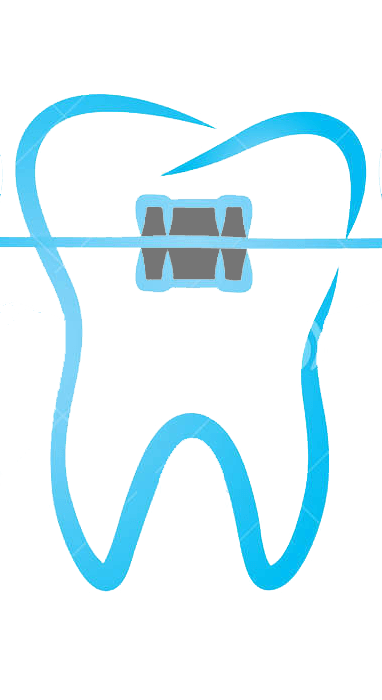 Orthodontic treatment for adults is becoming more commonplace. New generation clear braces and retainers are making treatment more socially acceptable. While adult treatment differs from treatment for children due to the fact that adults aren’t growing like children do, great improvements in esthetics and function can still be accomplished. We welcome any adult to schedule an orthodontic screening appointment with Dr. Jones to evaluate your personal needs. GAC MicroArch brackets. MicroArch, is the lowest profile in thickness of any bracket today, about 30% smaller than other bracket systems. The system’s low profile and ultra-smooth finish ensures patient comfort and helps better maintain good oral hygiene. It is less irritating and should be as comfortable as brackets can be. Dr. Jones is also a Certified PREMIER Preferred Invisalign® provider, a state-of- the-art treatment that allows mature teens and adult patients to straighten their teeth without braces. Dr. Jones is also a Certified Lingual Braces (inside braces) provider. Every patient who enters FULL orthodontic treatment as of April 1, 2013,will receive at no charge a new Sonicare EasyClean electric toothbrush (retail value $89.99) to aid in optimal oral hygiene throughout treatment.